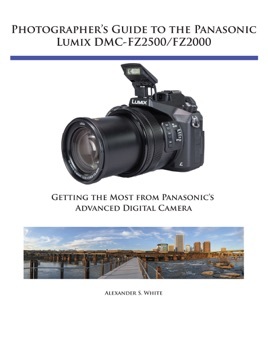 Photographer’s Guide to the Panasonic Lumix DMC-FZ2500/FZ2000 is a complete guide to the use of the Panasonic Lumix DMC-FZ2500 camera, which is known as the FZ2000 outside of North America. 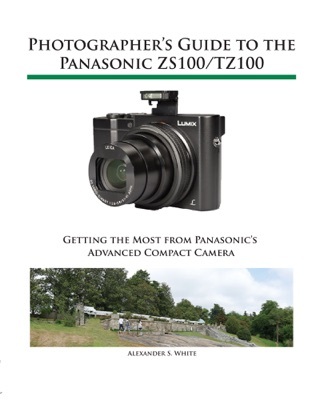 The book shows beginning and intermediate photographers how to capture excellent images and video sequences with the FZ2500. 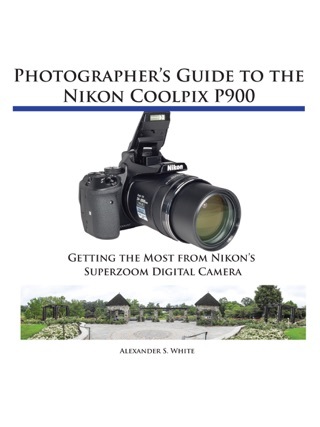 The book explains the use of autofocus, manual focus, aperture, shutter speed, exposure compensation, white balance, and ISO, and many other settings. 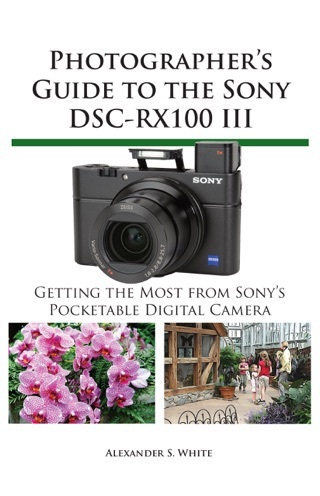 The book discusses the camera’s options for playback, setup, and customizing the operation of its controls. The book contains almost 500 color photographs that illustrate the camera’s controls, display screens, and menus. The book includes photographs taken using the many creative settings of the camera, including the Photo Style settings; the Creative Control mode picture effects, which provide the ability to customize the appearance of images in dramatic ways; and the camera’s features for burst shooting, bracketing, and shooting in high-contrast lighting conditions. 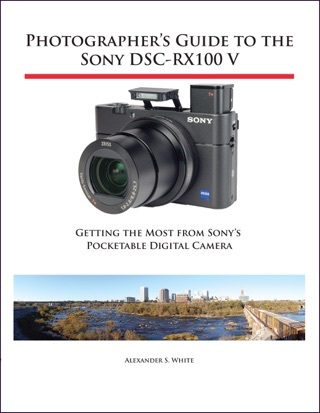 The book includes a full discussion of the video recording abilities of the FZ2500 camera, which offers manual control of exposure and focus during movie recording, provides ultra-high definition 4K recording of motion pictures, and offers advanced features such as time code generation, clean HDMI output, and special features such as 4K live cropping, dolly zoom, soft zoom, variable frame rate recording, and others. 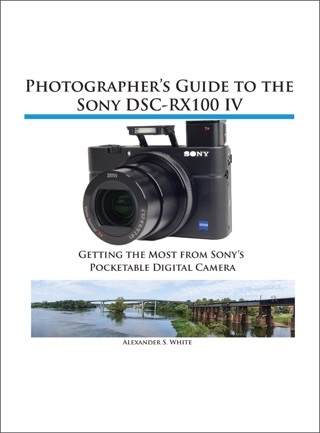 The book also explains the camera’s features for extracting still images from 4K video and using the Post Focus and Focus Stacking features to produce sharply focused images after a shooting session. In three appendices, the book discusses accessories for the FZ2500, including cases, power supply options, and other items, and includes a list of websites and other resources for further information. 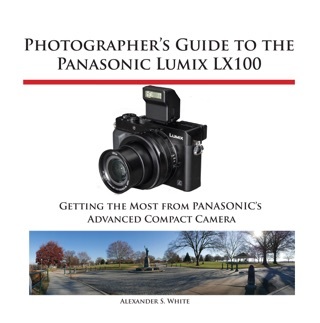 The book includes an appendix with helpful Quick Tips that explain how to take advantage of the camera’s features in the most efficient ways possible.